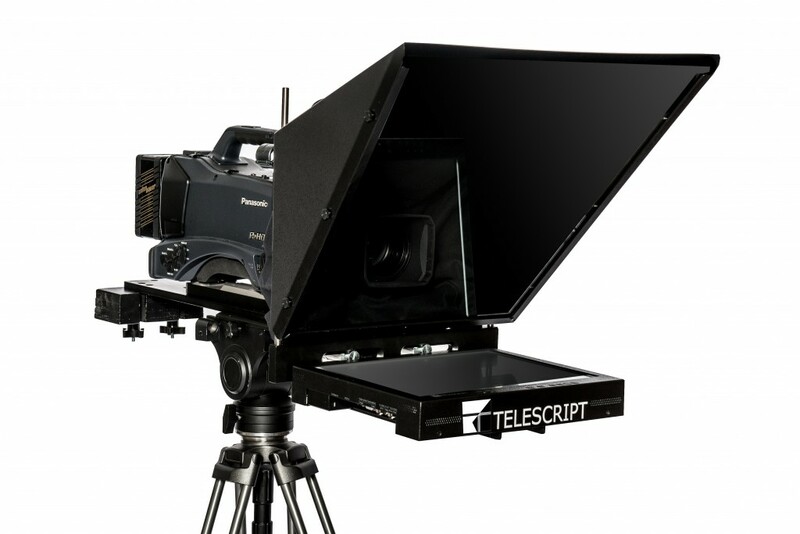 Telescript systems are quality built with aircraft grade aluminum to be strong but light. The FPS-150S model mounts securely to the camera allowing full camera motion. The bright monitors allow for the talent to easily read in nearly any lighting conditions.